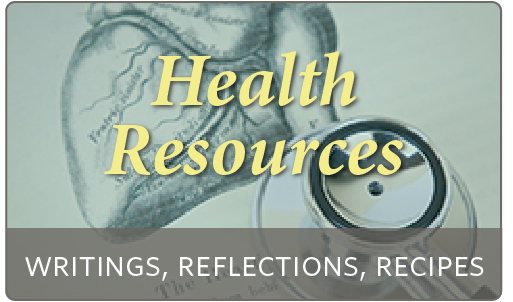 Welcome to the health resource pages of Dr. Jeannie. These pages are for both the general public and patients of Dr. Jeannie. The pages are filled with a variety of informative articles - written by Dr. Jeannie or shared from other sources. Lastly, as a naturopathic physician I also have a deep understanding of what it means to truly heal one’s condition. When you have sleep issues, taking 5-HTP is not addressing the underlying issue. If you have high cholesterol, red rice yeast extract does offer you a non-pharmaceutical alternative to statins, but you have not dealt with the cause of your high lipids to begin with. It takes a keen eye and a deep understanding of human physiology to truly unravel the complexity of disease in order that a patient may truly heal. But it can be done and my colleagues and I do it everyday. So why do I maintain my practice? Because people need experts in natural medicine in this day and age of unregulated nutritional supplements in order to be a wise consumer, but also to have someone on their team who can truly help them to heal. Just because you have been diagnosed with multiple sclerosis, rheumatoid arthritis, colitis, or any other autoimmune or chronic disease, this doesn’t mean you are sentenced to a life of illness. If you have endometriosis, surgery and hormones are not your only option. You can continue to live your life free of symptoms and disease progression. And you can truly heal yourself.